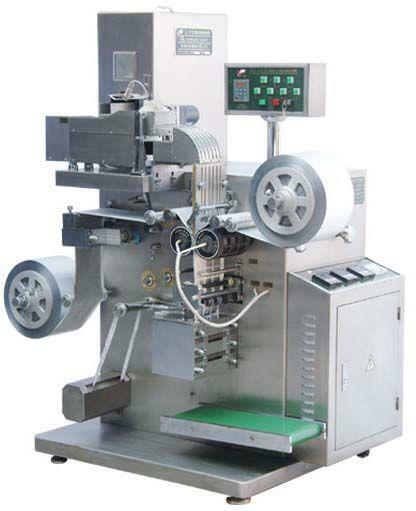 This machine adopts variable frequency speed regulating, vibration blanking mechanism, material quantity photoelectric monitoring device and automatic filling. 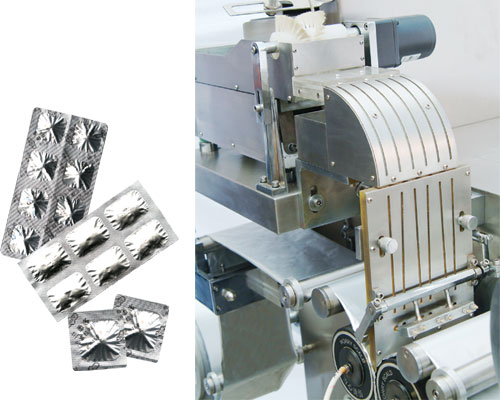 Such production processes and assemblies as heat-sealing, line cutting, batch No. printing, cutting and automatic counting, etc. have been automatically finished. It is suitable for packing tablets, capsules and mini electronic components and solid articles in the medical industry and can reach good tightness performance and damp proof effect.